METAdrasi, within the framework of the activity “Foster Care for Unaccompanied Children“, realised on 28/1 an educational training for professionals in the field of Foster Care. The aim of the training was to raise awareness and provide information on specific issues regarding foster care for unaccompanied minors, for the promotion of best practices and the improvement of cooperation among involved parties. 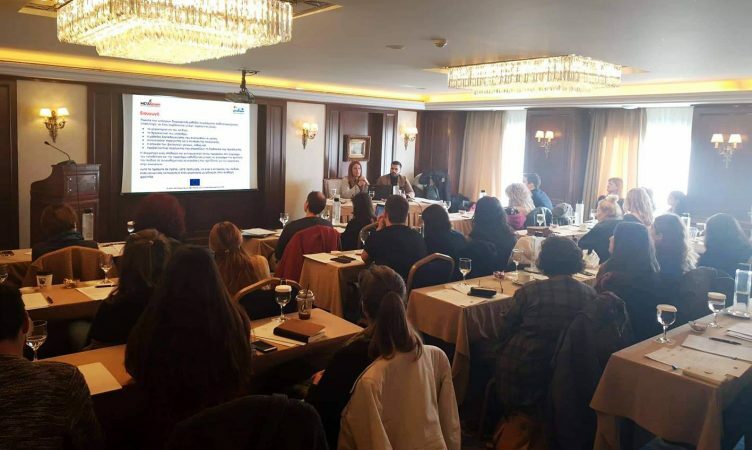 The legal framework of Foster Care in Greece was discussed and information on the profile and countries of origin of unaccompanied minors, as well as on the way METAdrasi’s activity is being implemented, was provided. 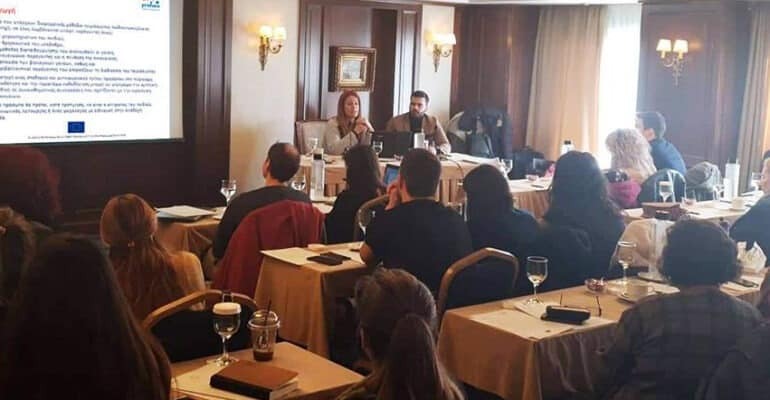 The participants, social workers from Attica region, the Athens and Piraeus Municipalities and Children’s Hospitals, expressed particular interest in the legal framework of Foster Care and on matters regarding the coordination and collaboration among entities. The training was held with the support of PROFUCE – Promoting Foster Care for Unaccompanied Children in Europe.